A 49-year-old man has been arrested and a second suspect is sought in the armed robbery of all-day breakfast restaurant at Markham. At about 2 a.m. on Jan. 20, two suspects – one armed with a handgun – entered the restaurant on Kennedy Road just north of Steeles Avenue. The suspects raided the cash register and, then, fled south on Kennedy Road in a silver Acura four-door sedan. The restaurant owner chased the suspects in his vehicle and collided with their car. The two suspects fled on foot in separate directions. 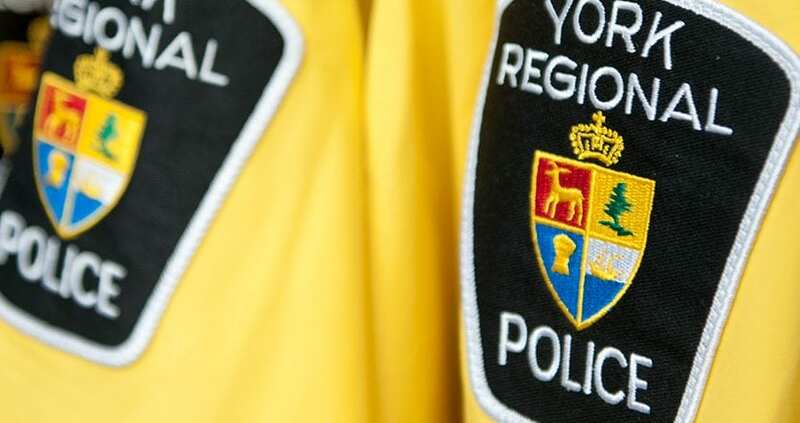 York Region Police Canine Unit officers tracked and located one of the suspects, who had barricaded himself inside a portable washroom. He was arrested and the second suspect is still outstanding. Anyone with information is asked to contact the Hold-Up Unit at 1-866-876-5423, ext. 6631, or call Crime Stoppers at 1-800-222-TIPS or leave an anonymous tip online at 1800222tips.com.